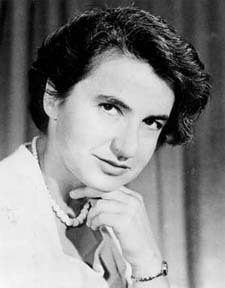 “Rosalind Franklin is one of science’s most influential women, and her part in the discovery of the structure of DNA was truly ground-breaking. “It’s fitting that the robot bearing her name will search for the building blocks of life on Mars, as she did so on Earth through her work on DNA. “Integration of the ExoMars rover, or rather Rosalind, has started here in Stevenage and the teams are now working round the clock in the sterile cleanroom to make sure she will be ready to fly next year. 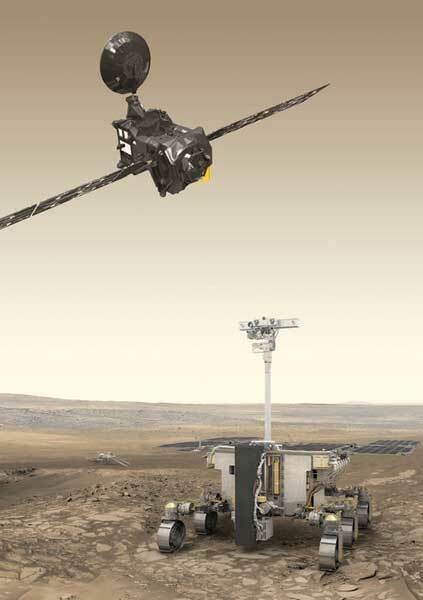 The main aims of ExoMars is to examine the geological environment on Mars and search for evidence of environments that may have once, and perhaps could still, support life. It will also assist in preparing for other robotic missions, including a Mars Sample Return mission, and possible future human exploration. Data from the mission will also provide invaluable input for broader studies of Martian geochemistry, environmental science and exobiology – the search for evidence of life on other planets.